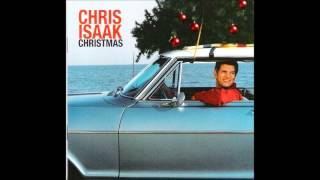 Chris Isaak - Let It Snow! So if you really love me so. And if you really love me so. Yeah if you really love me so.